Welcome to the Budget Friendly Blog. 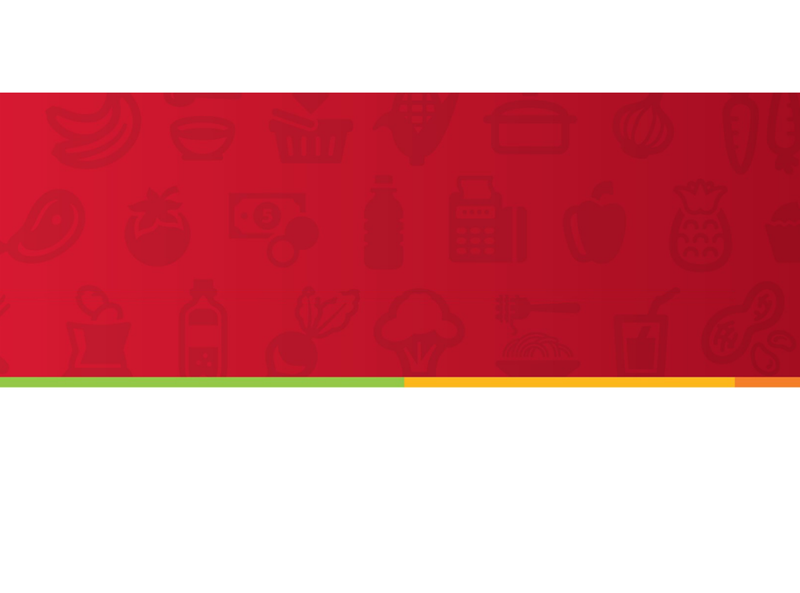 We are so excited to begin this new adventure in the Nutrition Education Program. We hope you enjoy our first guest post, and we hope you stick around to see what else we have in store. In my family during the holidays, we like to have foods made from family recipes. It reminds us all of sitting around my grandparent’s huge table growing up, enjoying each other’s company while having seconds of pretty much every dish on the table. Now, as an adult, I still like to go for the second helping during the holiday season, but I like to include some healthier options to make me feel better about doing so. Here are 5 helpful hints to allow you to enjoy your holiday eating while still making it healthful. Replace oil with applesauce: When baking, use applesauce for half of the oil in the recipe. You will still get the same end product while cutting down on fat, and adding some fiber and vitamin C.
Choose your decadent treat: If Aunt Jill’s cheesecake is your favorite dessert and you look forward to it all year, go for it and have a slice. Do you need to have a piece of Cousin Frank’s pecan pie then too? Probably not. Even though it is delicious, stick to choosing one treat to enjoy on purpose. This way you will still enjoy your holiday fix while not overdoing it. Eat your colors: Many healthy foods come in amazing colors that all look great together on your plate. Sweet potatoes, broccoli, spinach and beets are all examples of colorful winter vegetables to add to your holiday meals. Manage your portion sizes: As I confessed before, I am a two portion taker during the holidays. I do this in a couple of different ways. 1). If it is a dish higher in fat, sugar or salt I take smaller portions both times. 2). If it is a healthier dish, I make sure to take more of it the first time to make less room on my plate for other holiday treats. The second helping is then a smaller size as well. 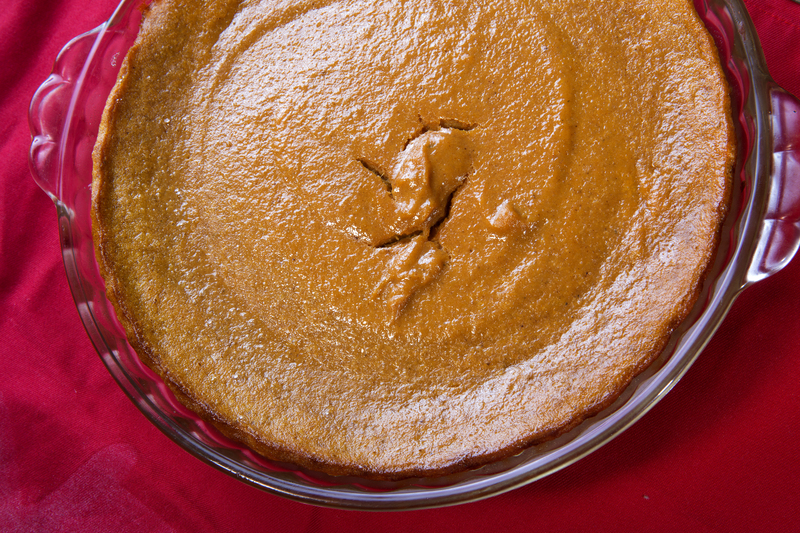 Eat the food groups: No, pumpkin pie is not a food group of its own during the holiday season, but eating from the five MyPlate food groups will help keep your holiday eating on track. Making sure you have a fruit, vegetable, grain, protein and dairy at each holiday meal will help you to eat a well-rounded diet while still enjoying all of the wonderful foods being served. 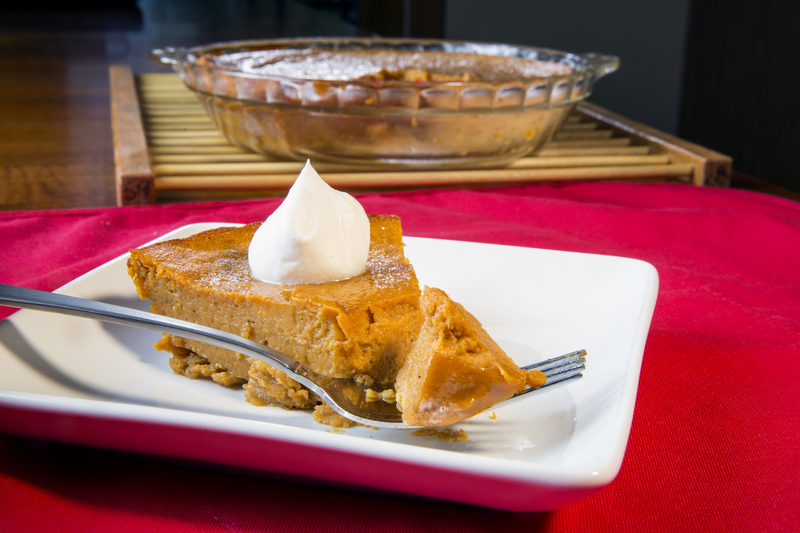 Even though pumpkin pie is not a food group, it still can be enjoyed in a healthier way throughout the holiday season. Preheat oven to 350 F. Spray a 9-inch pie plate with non-stick cooking spray. Set aside. In a large bowl, mix together all ingredients except water. Slowly stir in water until well mixed. Pour into prepared pie plate. Bake for 45 to 55 minutes or until a knife inserted 1-inch from the center comes out clean. * Substitute 1 teaspoon cinnamon, 1/2 teaspoon ginger, and 1/4 teaspoon nutmeg for pumpkin pie spice if desired. 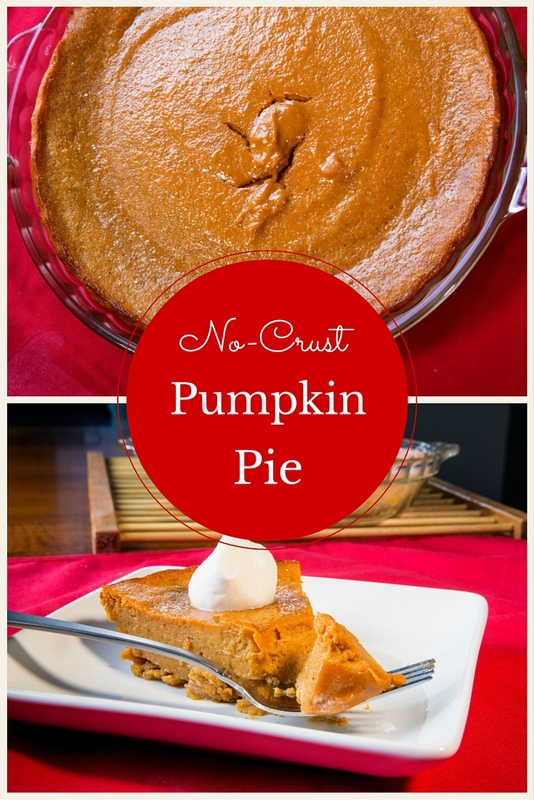 Pumpkin pie is a great addition to a holiday meal because of the high amounts of vitamin A and beta carotene found in it, and this no-crust version helps to cut down on calories and fat. Do you have a healthy recipe you love to share with your family? Interested in more healthful holiday information? 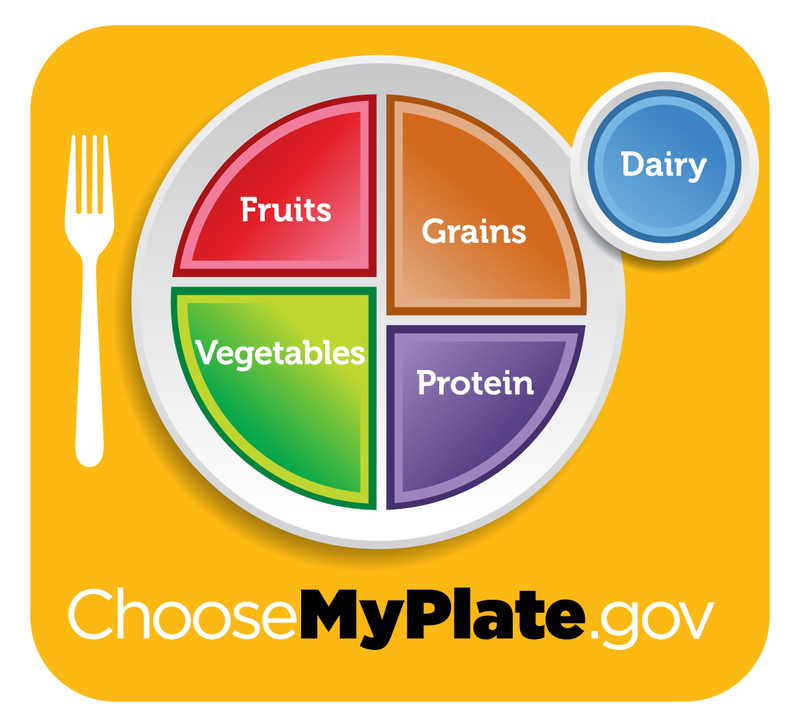 ChooseMyPlate.gov has a great tips sheet here.